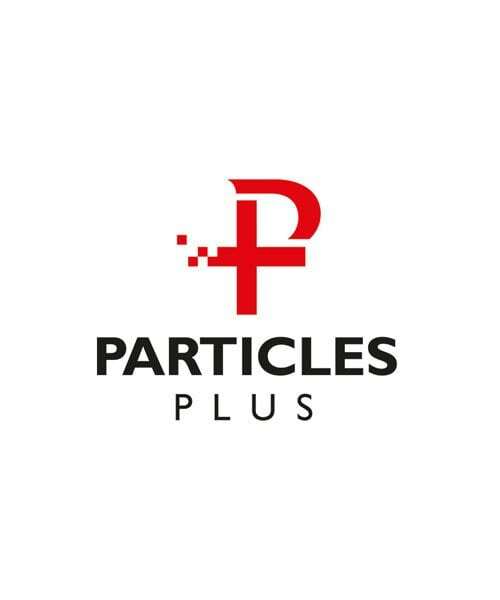 Particles Plus engineers and manufactures feature-rich particle counters and air quality monitoring instrumentation. 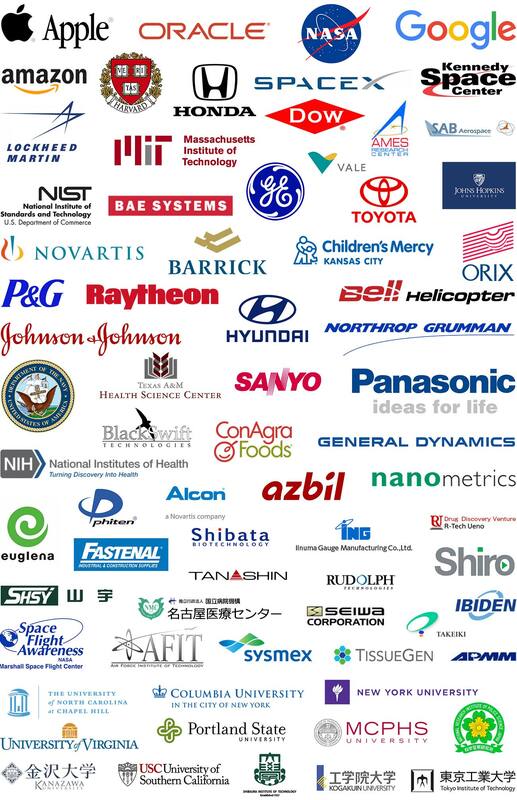 The company serves the Life Science, Food & Beverage, Pharmaceutical, Indoor Air Quality, Industrial Health & Safety, Cosmetic, Semiconductor, Aerospace and Data Storage industries. As today’s corporations become more increasingly dependent on particle monitoring for improved quality, higher production yields and employee health & safety, Particles Plus helps companies stay ahead of the curve by providing state-of-the-art instrument technology. With 6 key patents issued and and 7 United States and Foreign Applications pending, Particles Plus is the most vertically integrated particle counter manufacturing company in the industry. Particles Plus engineers and manufactures its own display, vacuum pump, battery, sensor and counting technology from the ground up. By adding intelligence to each of its modules, the resulting products offer superior performance and extended features while driving down overall cost of ownership. The company has established itself as an Original Equipment Manufacturer and private label supplier for other instrumentation manufacturers. OEMs can leverage Particles Plus’ advanced materials science, engineering, and revolutionary design-for-manufacturing models to gain a strong edge over competitors. 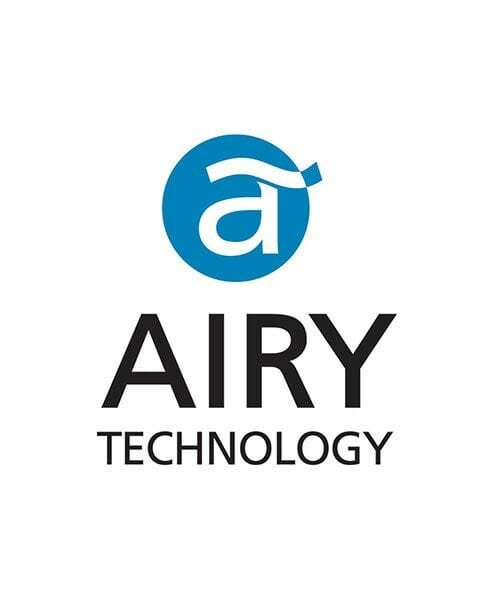 Airy Technology was founded in 2010 to deliver high-quality, low-cost, feature-rich particle counting solutions to the scientific instrumentation marketplace. Airy Technology is the world’s largest volume supplier of handheld particle counters and the company has been able to grow through traditional and non-traditional distribution channels within the aerospace, food & beverage, cosmetic, life science, pharmaceutical and electronics manufacturing sectors by providing exceptional value for their products. Recognizing its rapid growth and potential, Particles Plus, Inc. acquired Airy Technology in July 2014 and relocated their center of operations to Stoughton, Massachusetts. Founded Adams Instruments in July 2006, which was acquired by TSI, Inc. in January 2008. Hired by TSI’s group president as their Director of Business Development and assisted the company to take a leadership position within the contamination control and controlled environments markets by successfully launching a complete airborne particle counter offering and facility monitoring system. Identified and assisted TSI in the acquisition efforts of Systems Plus (Singapore), FMS Systems (United Kingdom), Particle Metrics (USA) and Quant Technologies (USA). Initiated the successful creation and launch of the company’s Singapore operations and worldwide distribution model within the contamination control marketplace. Before that, he was the president of Lighthouse Worldwide Solutions and participated in leading and managing the company from 1993-2006. Adam quarterbacked the company’s transition from being a leading contamination monitoring software/service provider to becoming a world class particle counter manufacturing company. Adam spent the majority of his 13.5 years with the company, building Asia operations in Singapore, Malaysia, Taiwan, Thailand, Korea, Malaysia, China, Philippines and initiated the successful launch of the company’s European operations and worldwide distribution model. 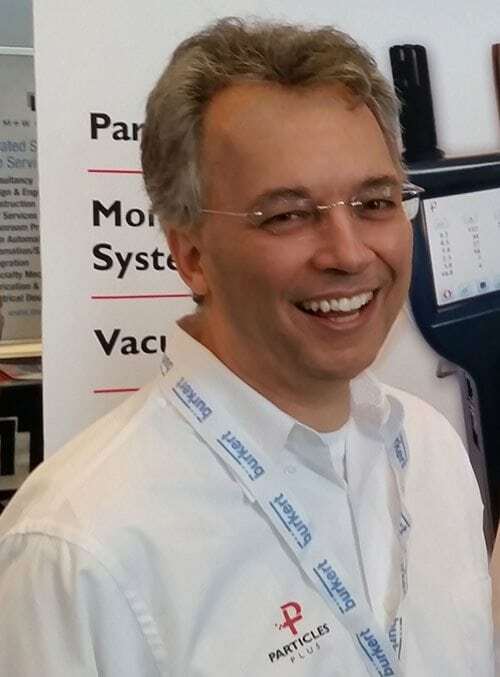 David Pariseau is an embedded systems design engineer with 36 years of development experience in consumer electronics, financial payment, medical devices, lab instrumentation, industrial controls, and machine design. David was the original founder of Lighthouse Associates (now known as Lighthouse Worldwide Solutions) in 1985, Technology Plus in 1995 and SinoEV in 2009. 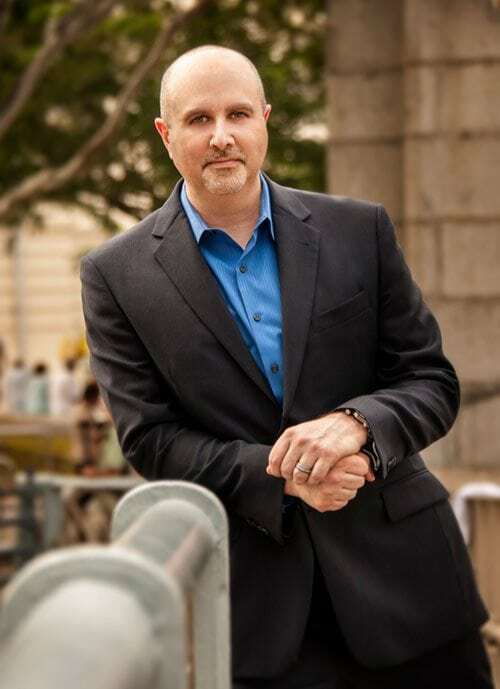 David was an engineering consultant for more than 25 years and worked with companies such as Asyst Technologies, Intevac, Varian Semiconductor, Dalmo Victor, LAM Research, Mobibucks, Nellcor, Notify Technology, Laserscope, ViVotech, Dionex Corporation, and more. 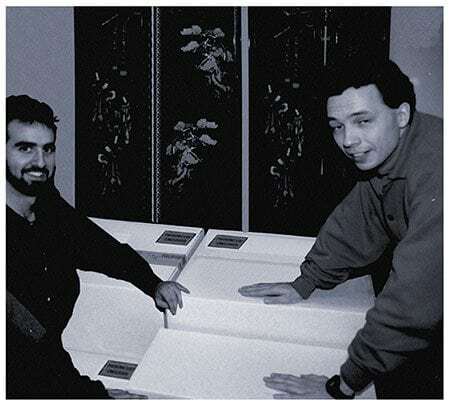 Adam and Dave shipping their first particle monitoring system over 26 years ago.